The Modern Living Kitchen is a place for eating, cooking and relaxing. ZWILLING product development is largely driven by international culinary and lifestyle trends. 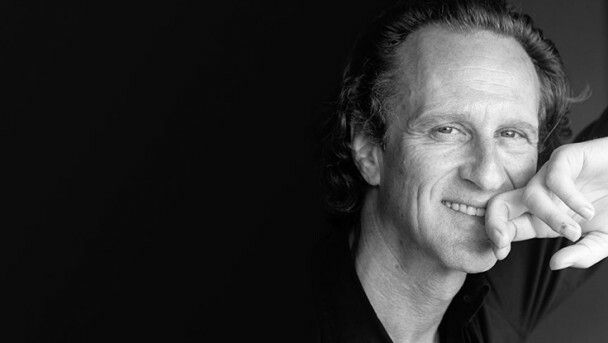 Be inspired and learn to savour quality and design. The international success of ZWILLING's products is based on the brand's innovation and exceptional quality materials, design and function. 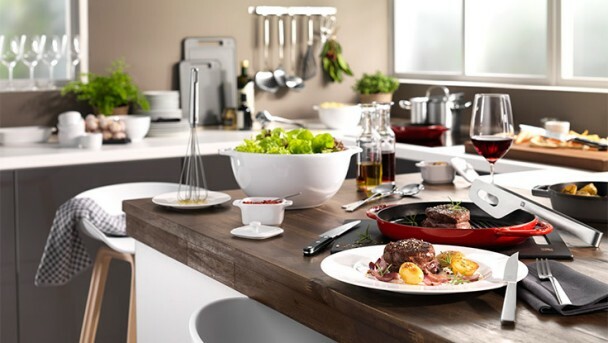 Throughout the world, customers are enthused by the versatility and longevity of ZWILLING products. 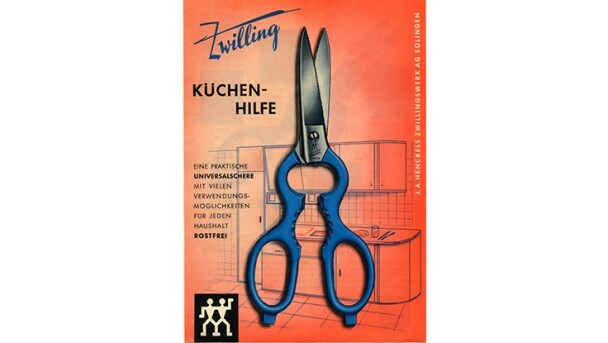 Products, such as the multi-purpose "Küchenhilfe" scissors from 1938, are extremely robust and are still part of the range today, as well as being the most widely copied scissors worldwide. Almost 40 years ago, ZWILLING revolutionised the standards for high-quality chef's knives with its solid synthetic handle. 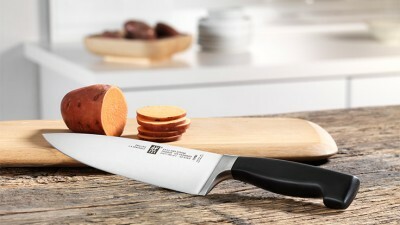 It continues to be one of ZWILLING's best-selling knife series today. 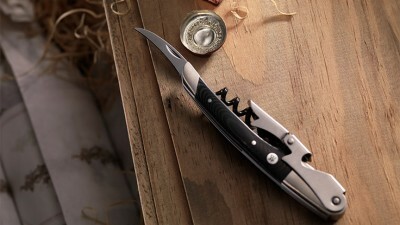 These ZWILLING wine gadgets made of 18/10 stainless steel carry the hallmark of unique and sophisticated ZWILLING design. The pleasure of wine drinking becomes a stylish experience. Matteo Thun, the renowned architect and designer, has reinterpreted traditional ZWILLING products and combined the proven with the innovative. 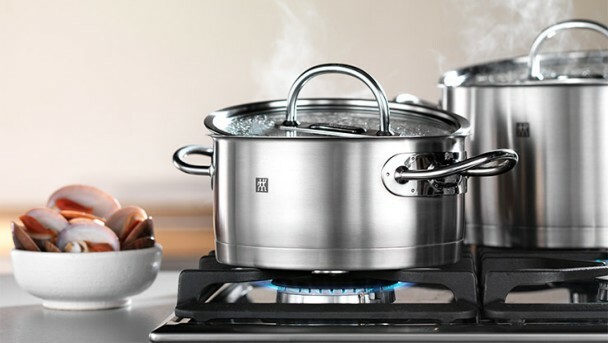 No wonder then that ZWILLING products are regularly awarded prizes for their innovative product features and trendsetting design. It's all about the right hardness of material: if the steel is too soft, the knife will quickly become blunt. If it is too hard, the knife will easily break. ZWILLING has optimised the hardening process to obtain the optimum degree of hardness. 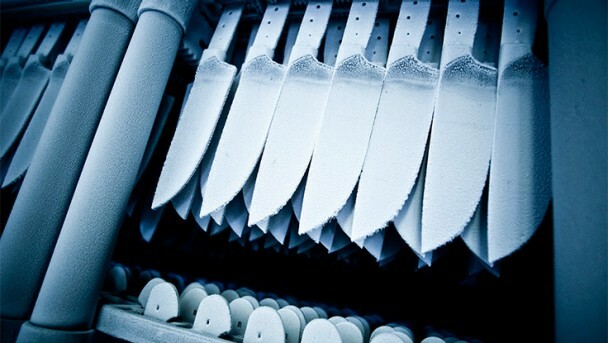 The quality of FRIODUR branded knives is guaranteed by special ice-hardening. Ice-hardened blades have extremely good cutting edge retention, are flexible and ultra-corrosion-resistant. 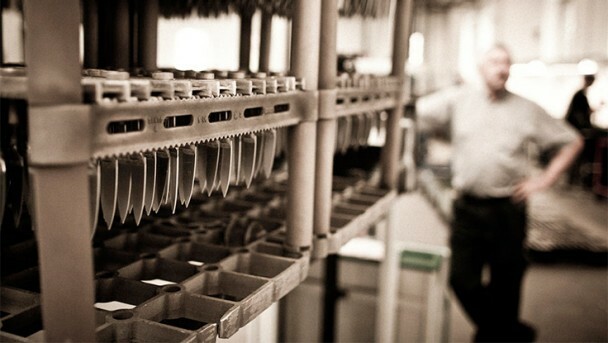 Forging is at the heart of all knife production. The knife is given its shape by the use of temperature and force under extreme conditions. SIGMAFORGE knives are precision-forged from a single piece of steel in the forging process to produce a perfect geometry: the basic requirement for precise grinding and outstanding cutting performance. The SIGMABOND® base with its rectangular capsule distributes heat quickly and evenly right up to the wall of the pan. This guarantees that the pot base, with its extremely strong aluminium core, always lies evenly on the cooking plate. For energy-efficient and time-saving cooking. A retrospective look. 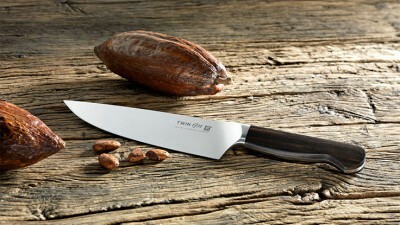 In 1731, Peter Henckels registered the now world famous ZWILLING as a trademark with the Cutler’s Guild of Solingen. 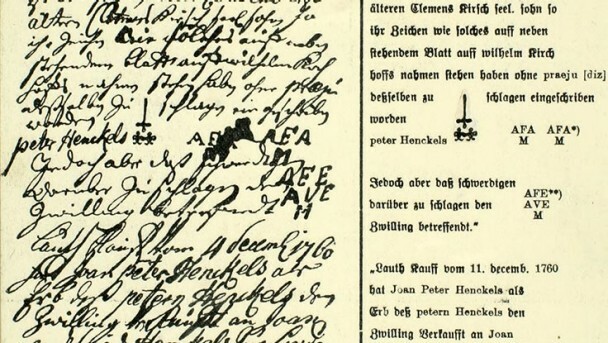 Forty years later, Johann Abraham Henckels was born, and it is by his name that the company is known to this day. 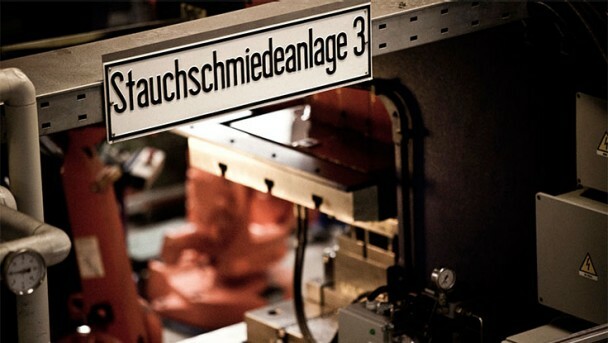 And so began an extraordinary success story with its origins in Solingen, and with chapters written across the entire world – and still being written today. 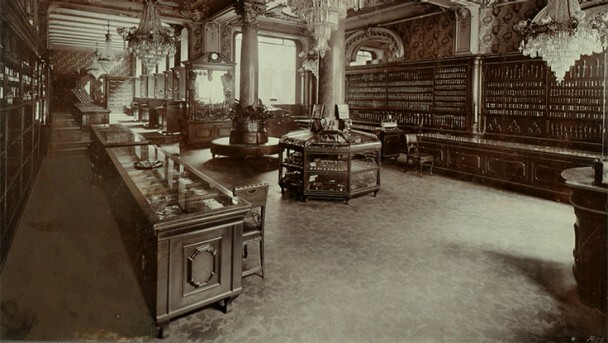 A subsidiary was opened in Berlin in 1818 to be closer to key customers and potential buyers. The consistent internationalisation of the company started with the first awards at the World Fairs in London in 1851 and Paris in 1855. 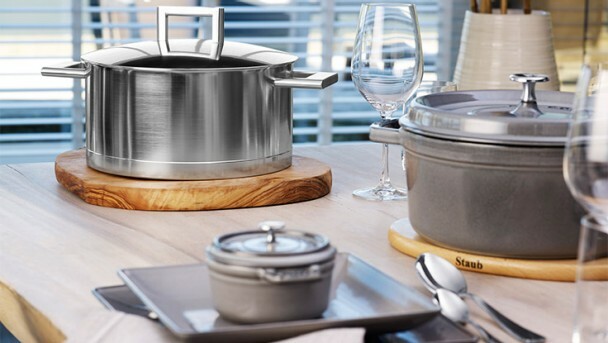 ZWILLING extends its innovative strength in high-quality cookware with the acquisition of the premium French cookware brand Staub and Belgian brand Demeyere. The traditional company Demeyere is renowned for its high-quality stainless steel cookware, while Staub produces cast-iron enamel cookware. In a number of countries, ZWILLING Care is already helping to improve the lives of young disadvantaged people and adults with disabilities in the long term. With continued support and long-term funding, ZWILLING is supporting these people to achieve more independence and social participation – for an entire lifetime. ZWILLING Care has launched an extraordinary initiative for people with disabilities in the southern Indian town of Pondicherry. 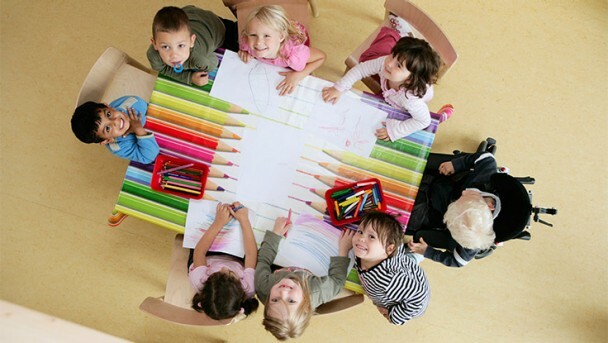 Young people with disabilities are helped to learn a trade and lead independent lives. People learn how to work with textiles in the training centre and produce diverse textiles and leather goods for the ZWILLING Group.